SCDOC will be at Pet Expo this weekend! SCDOC will be at the Pet Expo at Orange County Fairgrounds this weekend. 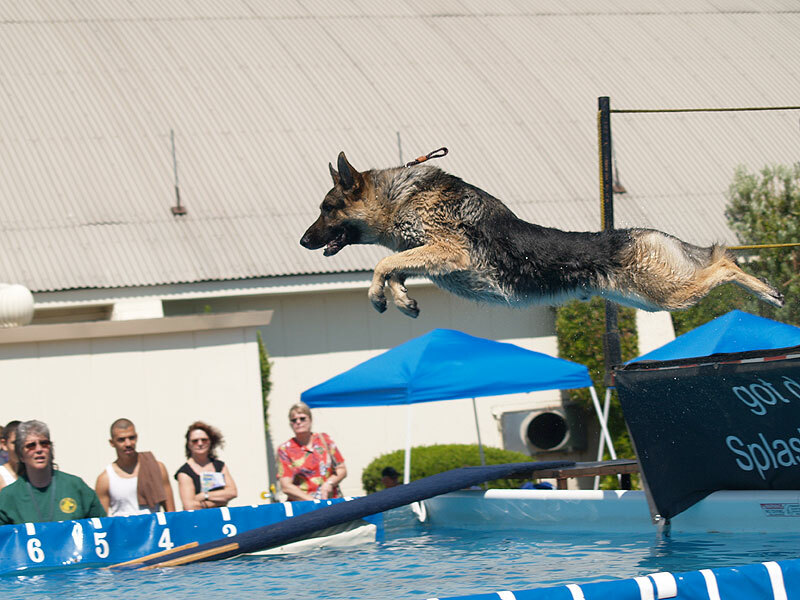 There will be Splash Dogs-Dock Diving, dog breed displays, reptiles, bird shows, aquariums and more. On Friday you will be allowed to bring a dog (read policy here). Look for our booth & say Hi. Also, adjacent to the OC Fairgrounds, at Tewinkle Park, will be the US Mondioring Association National Tournament.